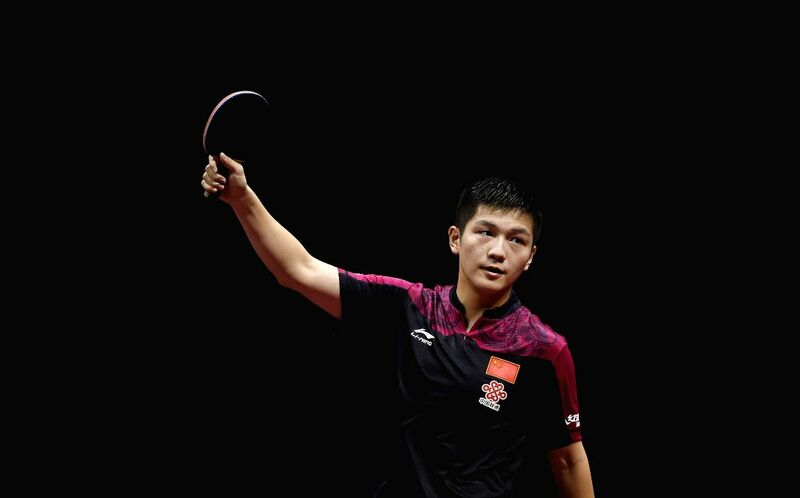 SUZHOU, May 2, 2015 - China's Fan Zhendong celebrates the victory after Men's Singles Quarterfinal against Germany's Timo Boll at the 53rd Table Tennis World Championships in Suzhou, city of east China's Jiangsu Province, on May 2, 2015. 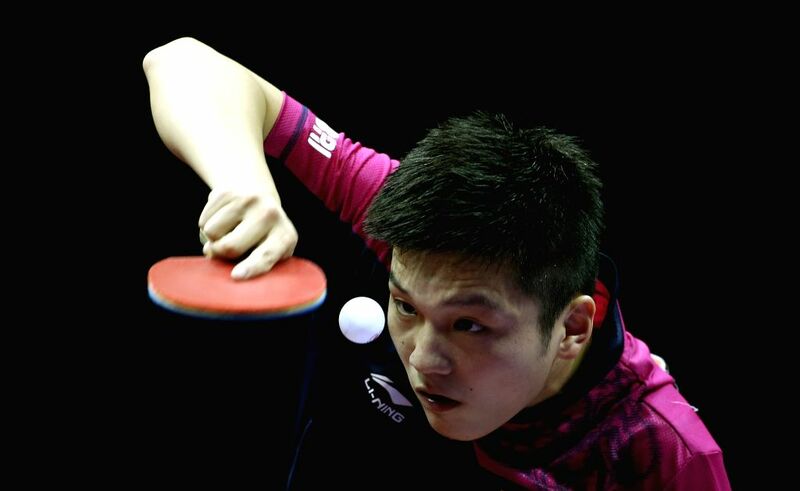 China's Fan Zhendong won 4-2. 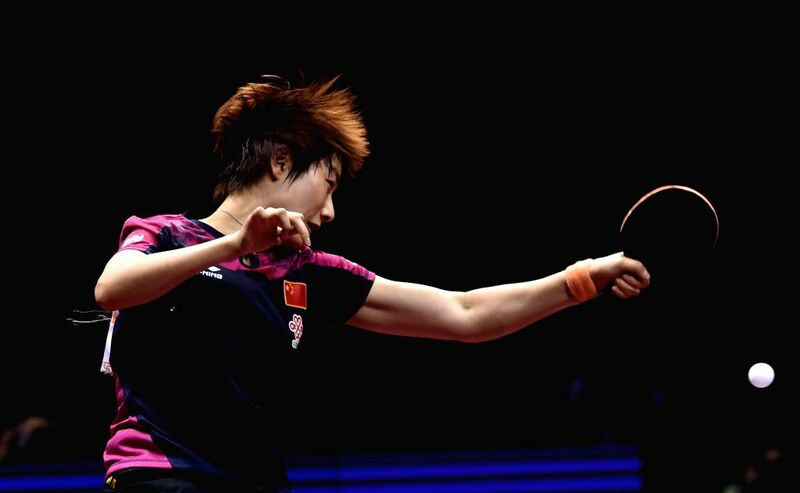 China's Ding Ning competes during the Women's Singles Semifinal against her compatriot Mu Zi at the 53rd Table Tennis World Championships in Suzhou, city of east China's Jiangsu Province, on May 2, 2015. Ding Ning won 4-3. 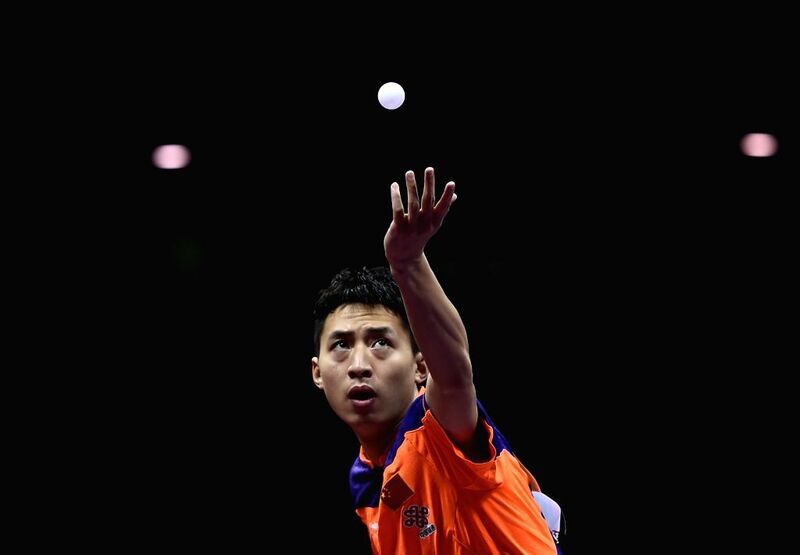 China's Fang Bo competes against Germany's Patrick Franziska during Men's Singles Quarterfinal at the 53rd Table Tennis World Championships in Suzhou, city of east China's Jiangsu Province, on May 2, 2015. Fang Bo won the match 4-1. China's Fan Zhendong competes against Germany's Timo Boll during Men's Singles Quarterfinal at the 53rd Table Tennis World Championships in Suzhou, city of east China's Jiangsu Province, on May 2, 2015. 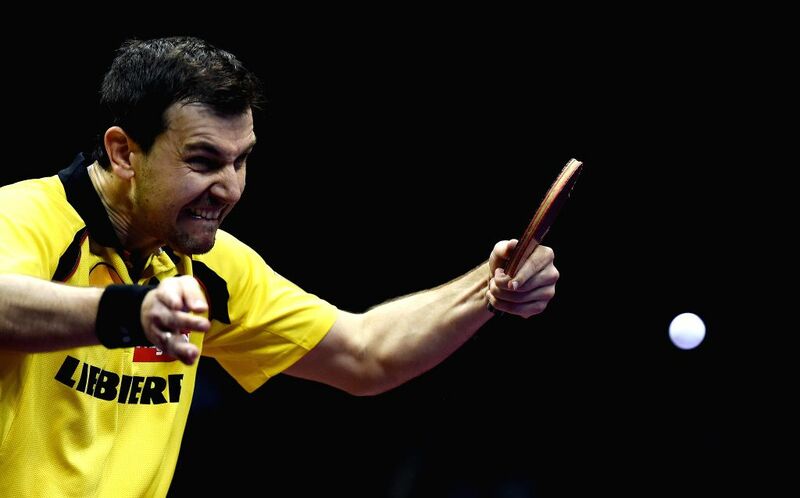 Germany's Timo Boll competes against China's Fan Zhendong during Men's Singles Quarterfinal at the 53rd Table Tennis World Championships in Suzhou, city of east China's Jiangsu Province, on May 2, 2015.